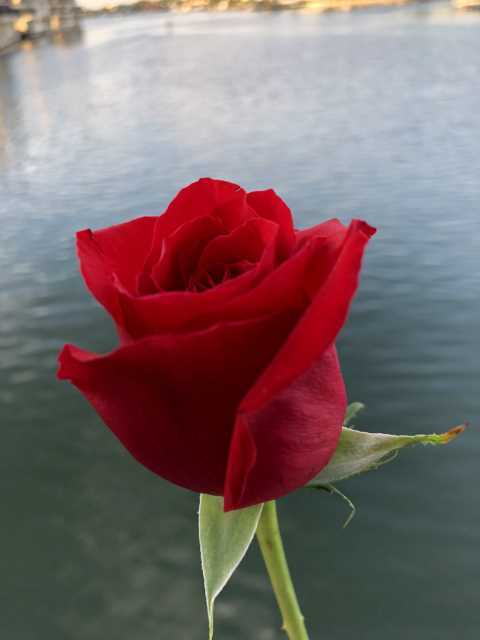 There’s Nothing Better Than a Valentine’s Day on the Bay! Six Lucky Social Media Winners are Spending Valentine’s Day on the Bay! 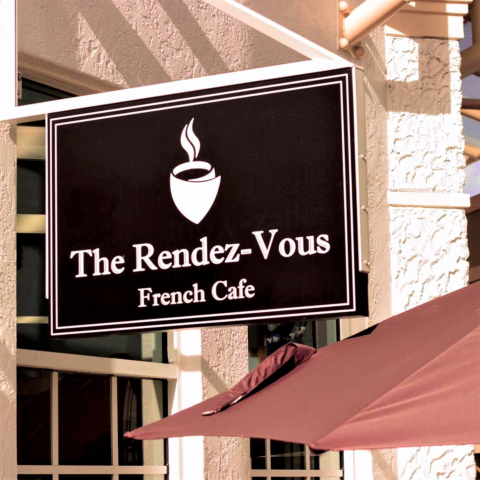 Start Your Day at Rendez-Vous French Café! Shop, Dine, & Have a Good Time with your Valentine at The Village Shops! 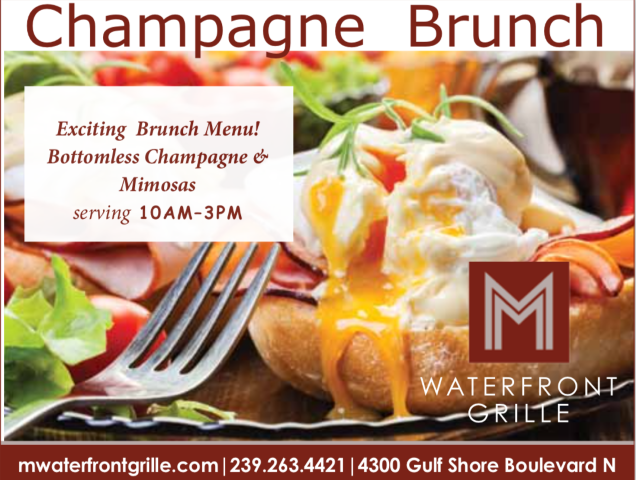 Sunday Brunch at M Waterfront Grille! 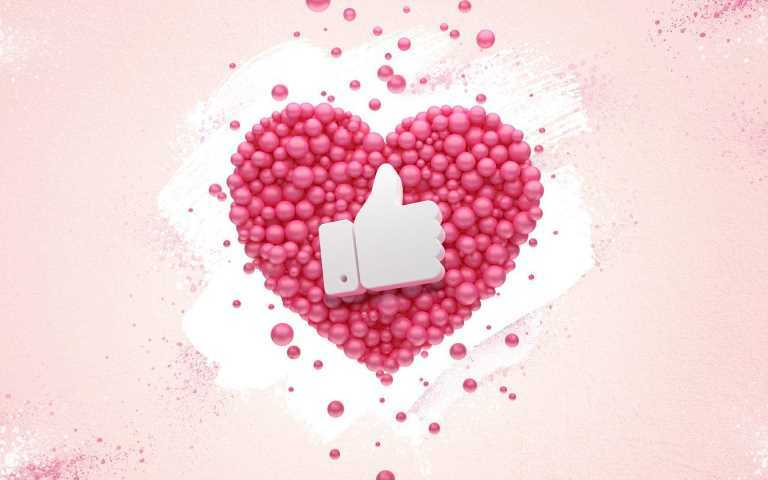 Dine with your Valentine with the Help of Social Media Giveaways! 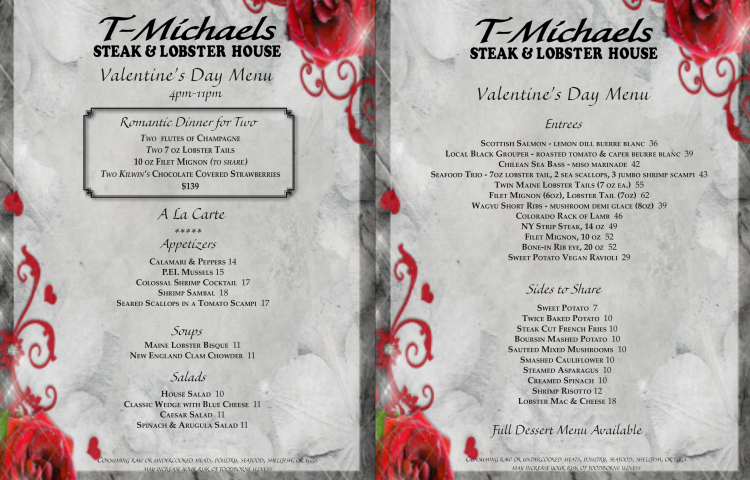 Dine with your Valentine at T-Michaels Steak & Lobster! 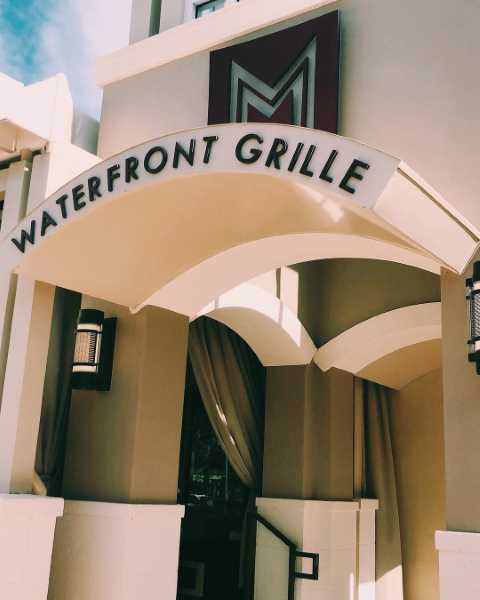 Plan Your Next Party at M Waterfront Grille! 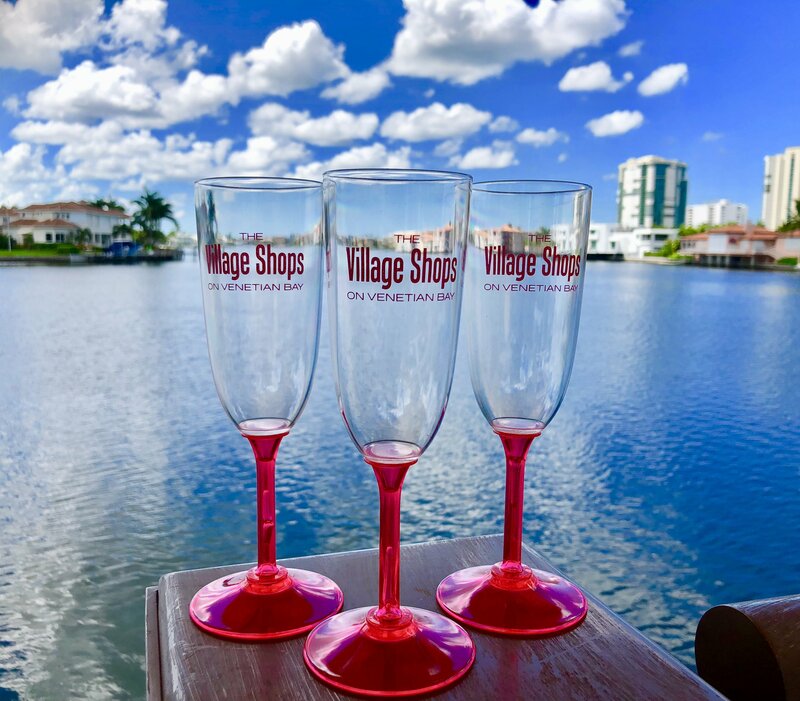 New Year, Same Great Restaurants at The Village Shops on Venetian Bay! 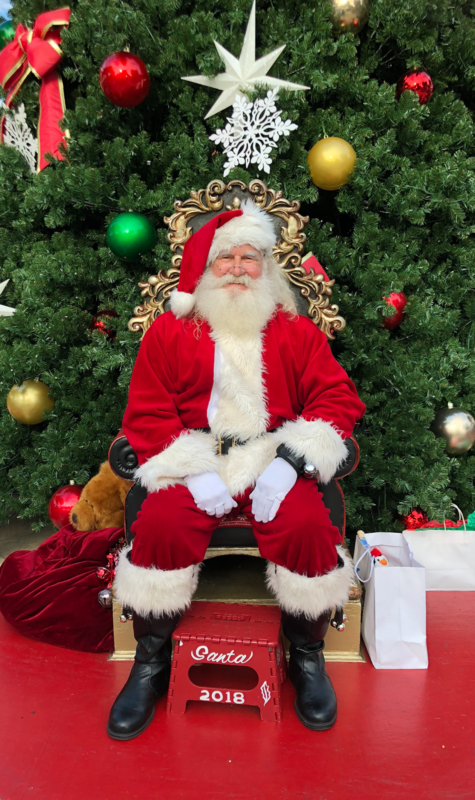 The Village Shops on Venetian Bay Hosted a Christmas Extravaganza!